Christmas is just around the corner. The shops are ramping up for festive season and the TV ad-breaks are already full of Christmas merchandise. But if you fancy something a little bit different, let me point you to Walter & May. Walter & May is a site that curates gorgeous products from independent UK brands into an easily accessible, online collection. They’re all sourced by Walter & May founder, Beth Elsdon. 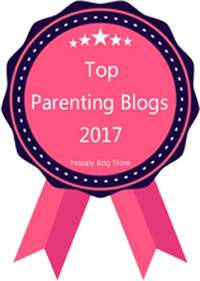 You’re sure to find something beautifully unique on this fabulous website, as each items has been been handpicked! 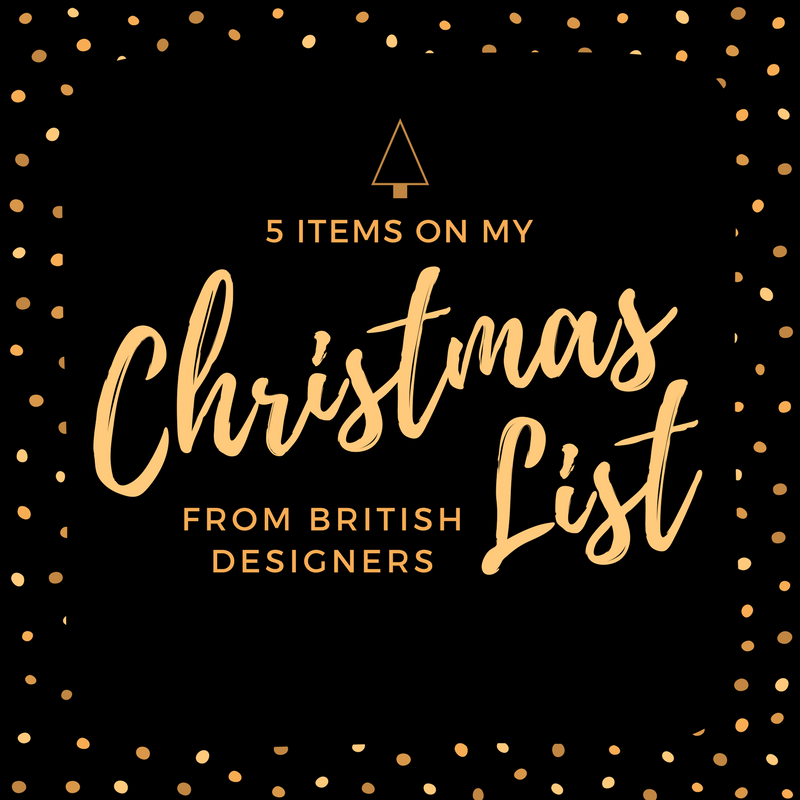 So, this Christmas, let me encourage you to step off the high street and take a browse around the Walter & May website. 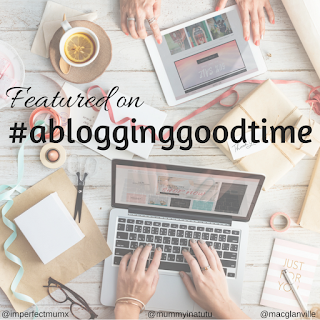 These are a few of my top picks to give you a flavour of the things you might find. These gorgeous coasters are just £8 each and map out 18 different areas across the Lake District. 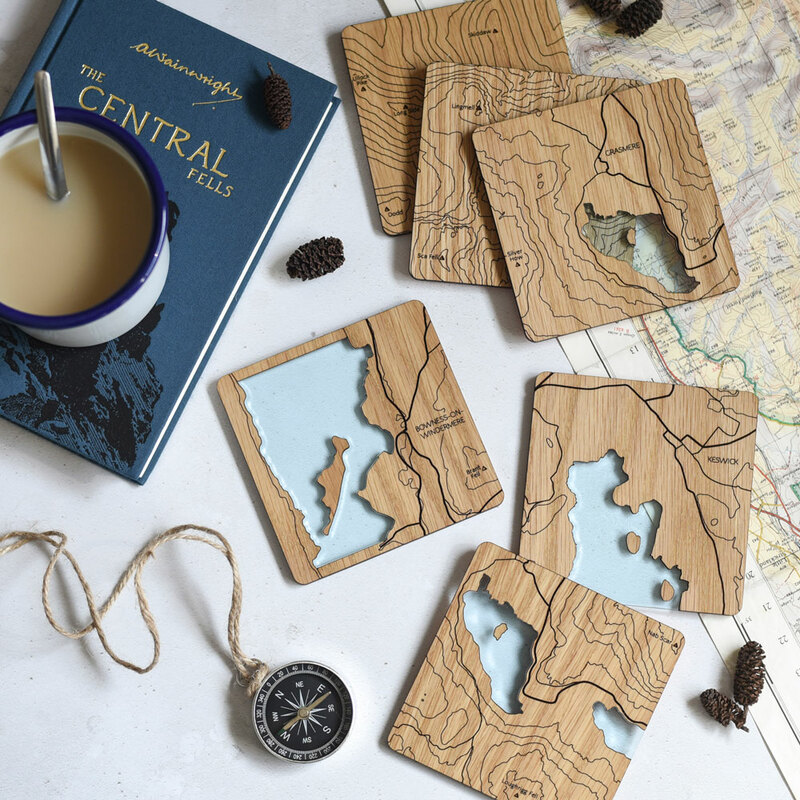 Growing up, I spent a lot of time hiking in the Lakes and I think these coasters are a lovely way to bring back those happy memories. Of Alp & Ash also make coasters of other geographical areas so if there’s a place close to your heart, take a look! 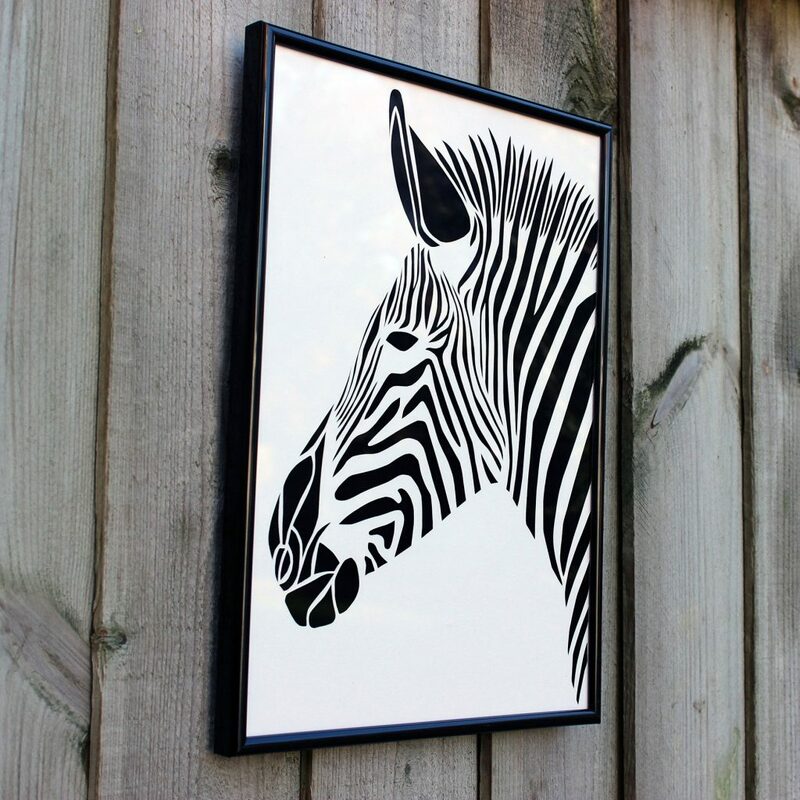 This striking Zebra design is cut out of white card using just a scalpel and a steady hand! Amazing! You can choose the backdrop colour, but I went for black as it really stands out. If you change your mind later on, though, you can just buy a different coloured card and swap it over. That way, it will always match your décor! As well as the designs listed here, Gemma can also create pet portraits in this style – truly unique gift for an animal lover in your family! 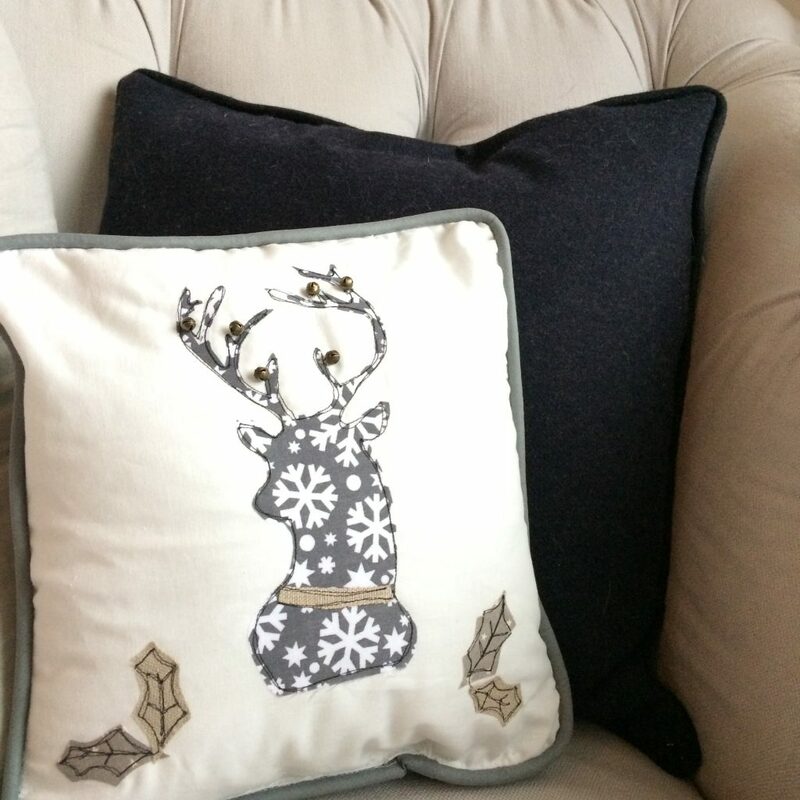 This stag cushion was the first item that jumped out at me when I visited Walter & May. The stag emblem is really on-trend at the moment and I love that this item is embroidered by hand. It’s a really stylish Christmas item which I’m sure will look lovely in our lounge. Girl Friday Embroidery is run by mum of 2, Dawn, from her sewing room in Essex. 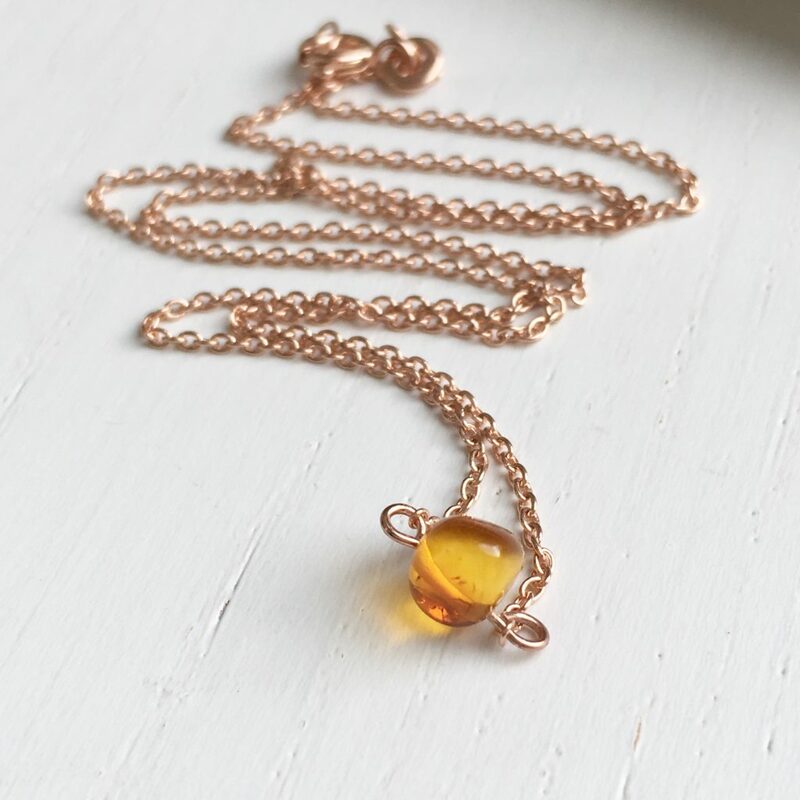 This delicate amber pendant is hung on a short, rose gold plated chain. It is a beautifully understated item that is sure to go with everything. Plus rose gold is oneof this seasons’ must-haves! The Made by Miss M. range is built around a love of colour and beads, and every item is crafted by hand. 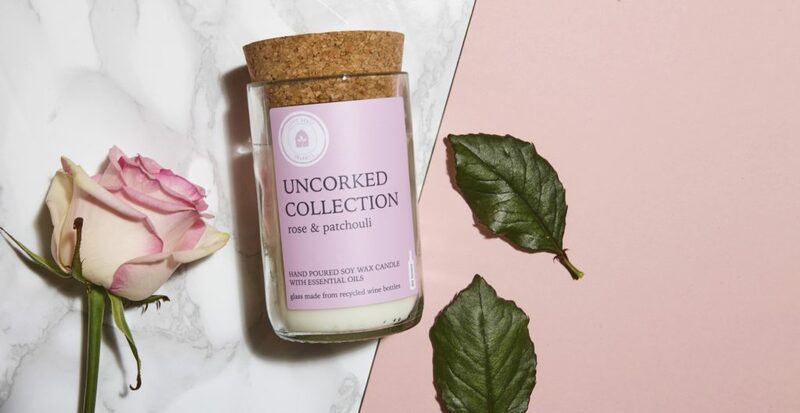 I have to admit that I had no idea what Rose and Patchouli would smell like, but I didn’t need to worry – it is a cool, fresh scent that is, apparently, an aphrodisiac! These candles are poured by hand and ooze luxury. Cliffe House Organics is a father and son duo who create these fabulous soy candles using sustainably-sourced ingredients and eco-friendly packaging. 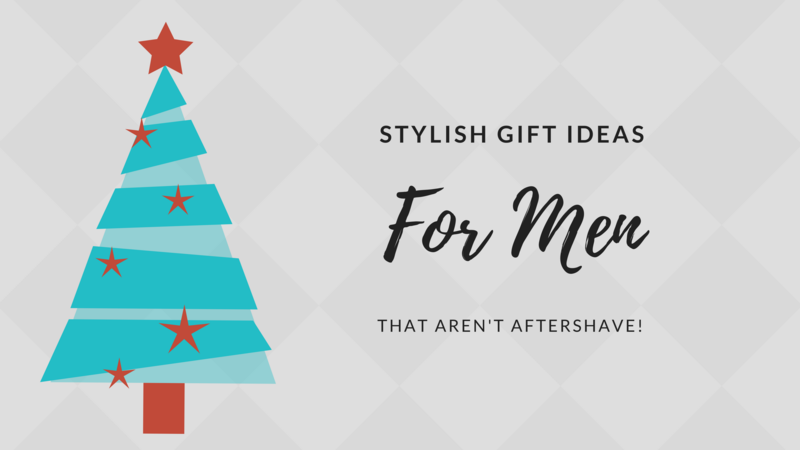 So when you’re wondering what to put on your list to Santa, you might want to pop over to Walter & May to bag yourself some items that you just won’t find anywhere else. 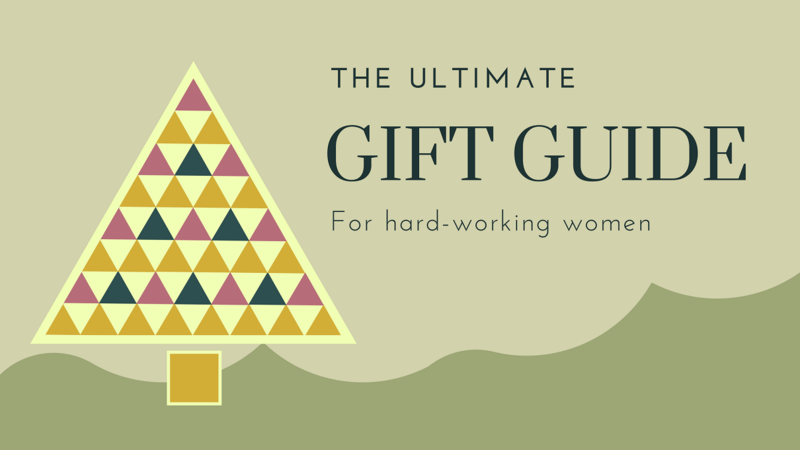 Don’t forget to check out our other Christmas Gift Guides which will be added to throughout the festive period. 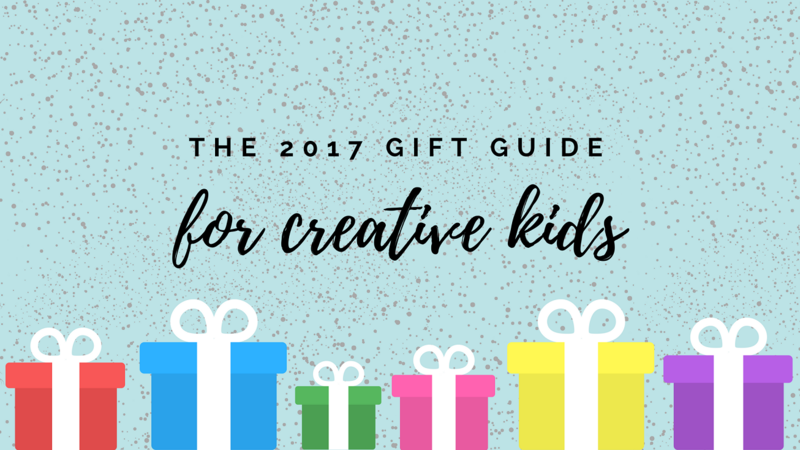 There are lists for men, women, and children so whoever you’re buying for, there will be something to inspire you. Happy shopping! Disclosure: I chose these items myself and we were sent them for free for the purposes of this review. All opinions are my own. For more info, please check out my disclosure policy. Ooo I love the candle – and the zebra print too! Those coasters are actually awesome tho Im sure id lose all the bits! Some really eye catching designs from Walter and May. The Lake District coasters are so unique!